Investment advisory services offered through Brookstone Capital Management, LLC (BCM), a registered investment advisor. 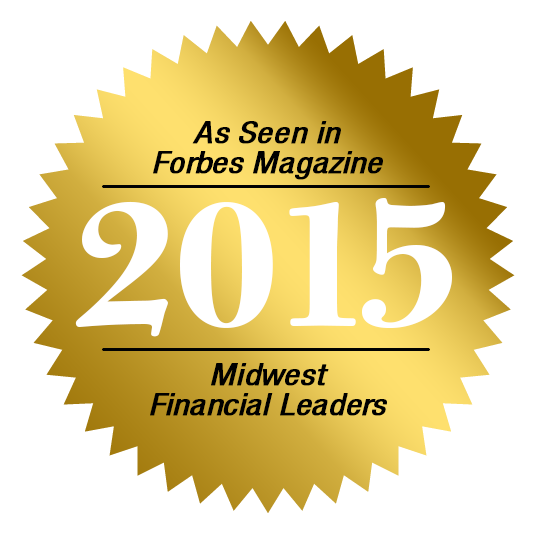 BCM and Dowling Financial Services & Wealth Management are independent of each other. Insurance products and services are not offered through BCM but are offered and sold through individually licensed and appointed agents.